I am having the same problem ... I am on a Mac with high end gfx card plus plenty of everything needed to play and enable hardware acceleration but tells me I cant enable... And I do Graphic Design for a living and use very high resolutions all the time LOL!! Now thats rich !! I'm pretty happy with the graphics change initially was a bit better tonight it seems much better, maybe got adjusted while i was at work. Finally a fairly positive update/release. Battle log give black screen on Kixeye.com. Works ok on FB. I just did the reaver Tide TLC. During it I saw some disturbing things. 1. My soid gate changed to a sub gate allowing my drones to start releasing. 2. When I get the option of free repair, my guard fleet is not repaired. 3. Worried that this same thing will happen when I get hit, and someone can easily drain my drones. 4. Did this happen because of the new accelerator I have activated? 5. Did this happen because of the 60 FPS activation? Does anyone know why 40 fm bases aren't spawning? Kind of BS Kodis are not allowed in the new targets. WTF. We should have the choice to use strategies and use what we have to take down the target. I won't have a gretta ready for a while so my only option is my kodi. I'll stick with the 117s I guess for now. And once I get my Greta built if it doesn't help (at least as much as the kodi has) for the new forced targets..then I'm done. Doing FM's on auto does work extremely bad now. Using icebreakers oftenly makes them stop just shortly before they finish the last targets. Well, it works only on Kixeye's website for me. On ArmorGames it doesn't work for me. you do know your guys have said many times its OP? **** or get of the pot.if you want people to continue with the long venture of BP you need to tune your **** down, lower players haven`t a chance to do crap here and if you think you going to profit from your core players which are dropping in a alarming rate you need to review your collective thoughts,Im a 6 yr player so ive seen a lot of bull **** come from your programmers and the company moto money money, steal it take it and don`t take crap form any one who prevents you from getting it, from the player,s who are here for the long haul you need to tune the crap down so you can have new player,s see this game as a enjoyable experience and we can see that you want people here for a long time,if you dont change you will be like the games that come, hang in there for awhile then dissapear like yesterdays sunshine and leave like failers that tried to steal money and not make it honestly. You absolutely do not need dragons to get to T5. I do it every week with Zelos and Monos, hitting 111's, no damage. I have found that with the hardware acceleration on that my fleet may not respond to a move or certain areas in a battle become unable to be clicked to move my fleet to that area. I did 3 112's with acceleration on and 3 with it off, no nav issues with it off. My base just got hit. 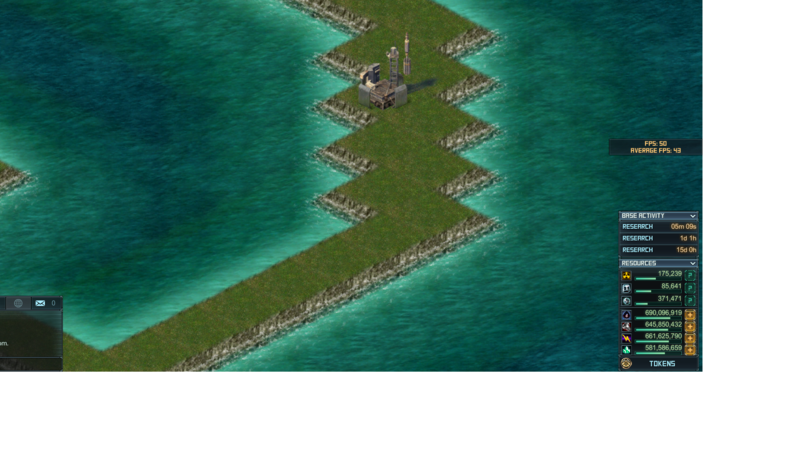 The attacker made it to my op island, heavily damaged, and sat taking damage but showed no fire from his ships. After a couple minutes of him sitting there, my op exploded. It never showed my op taking any damage. I watched the battle live, not replay. I was on phone so didn't move my base fleet to counter this because it didn't look like he was doing any damage to op or anything. I'm not upset that my op got killed. What I don't like is that it didn't show my op getting damaged. Also, it showed he got two stars when the op exploded, yet I got no bubble. I then took the HA off so I could look at the battle log and it shows the attacker didn't get any stars and gave me 19 medals. My medal count went up too. Since I got no bubble, the attacker was able to come back in for a second attack and do more damage to my base. No prob, it's repairing. So in HA mode, the op needs to shows it's taking damage if it's taking damage. Think I'm going to stay out of HA mode for a while until kix can fix the bugs in it. The team rolled out a fix for the 61 FM Targets last night. Should be working much better now. I'd also recommend turning this off if your just doing chores (auto'ing map targets) because it will keep your GPU engaged at or just above idle and kill it damned fast, your internal graphics will handle 99% of the game just fine. Every time my fleet dies in battle in a VXP target (105), the screen freezes and it won't exit see attachment...I have to refresh to get out whether the Hardware Accelerator is on or off. Please advise a.s.a.p. With the newly improvement with 3-D will the game become more slower or improved? In the past just to keep the game balanced we had to turn off "Hardware Acceleration"
if the player had browser issues. Will there be walk through's on how to fix or get settings working with current browsers? provided we also need walk through's on how to fix each if has issues. Will there be additional browsers added to "Hardware Acceleration"? the new feature however; at this time it would not be possible. Is there any upcomeing TLC´s and also want to know if bounty would start soon or not. How would players reduce (FPS) to get less game lag, improved game play, and better overall game experience? Hubs. The first thing we must do is ensure we have more memory for Google Chrome & a good graphics card. relates to how much memory storage we have. we must also have a good graphics card. storage does not relate to (GUI) or Memory. Which Graphics Cards are the best? What can change Server Side Game Player? also be a way to adapt a massive multi player environment. go into the new dawn and age with Unity functionality. 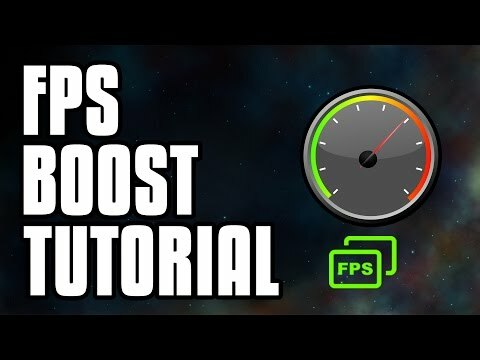 How to get higher (FPS) with your PC!! Tell me your thoughts how do you thing we could get better (FPS) below look forward to reading suggestions! !